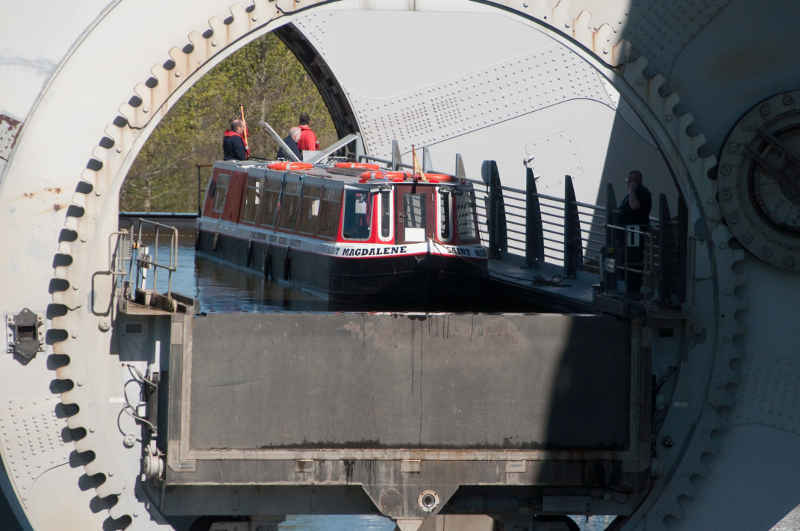 You can now book your half-day cruise to the Falkirk Wheel. You can choose to cruise there, enjoy the Falkirk Wheel and return to Linlithgow by coach or, alternatively, travel by coach to the wheel and enjoy the cruise to Linlithgow. Dates for 2016 are – Sunday 29th May, Sunday 26th June, Sunday 31st July and Sunday 28th August.